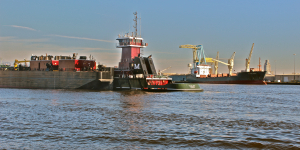 The Seamen’s Church Institute of Philadelphia and South Jersey serves seafarers and the maritime community of the Ports of the Delaware River, without bias or prejudice. We embrace the needs of those whose work and sacrifice enhance our own well-being and quality of life. 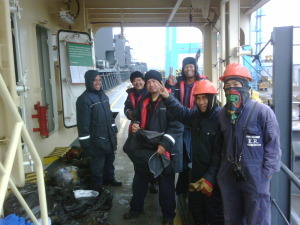 SCI provides practical assistance to seafarers including: ship visits, land transport, international telecommunications, social and recreational programs and counseling, and worship. 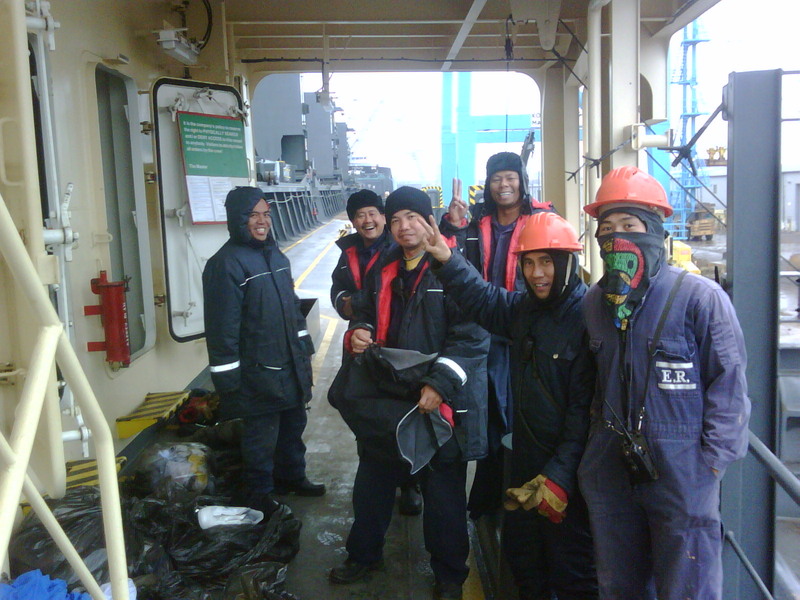 We offer appropriate, cross-cultural spiritual support in concert with area religious and ethnic communities, within a worldwide network of international seafarer agencies. SCI’s staff and volunteers also support local land-based marine interests, and serve as ambassadors of goodwill for the region served by the ports of Philadelphia and South Jersey. The Seamen’s Church Institute of Philadelphia and South Jersey has a mission to serve proactively without prejudice the human needs of seafarers and the maritime community of the Delaware River. 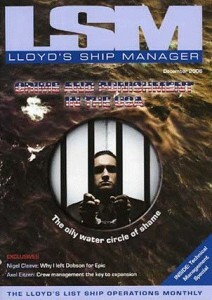 – We value being trustworthy and therefore a safe place for seafarer and maritime community. 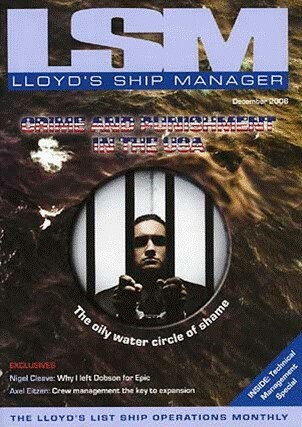 – We value our call as advocates in the port for seafarer and maritime community, working for justice and fairness. – We value the resources of the faith communities and offer these faithful resources graciously.